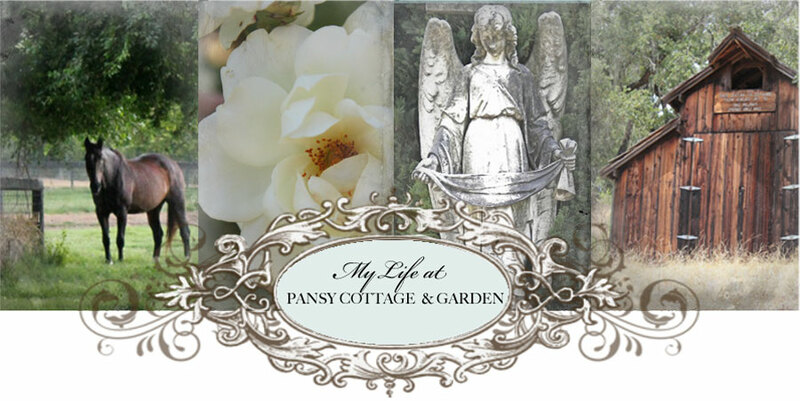 My Life at Pansy Cottage and Garden: New Collections Coming Soon! 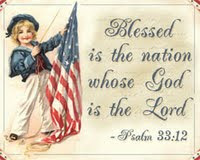 I am soooo excited about my new collections. Here's a peek! 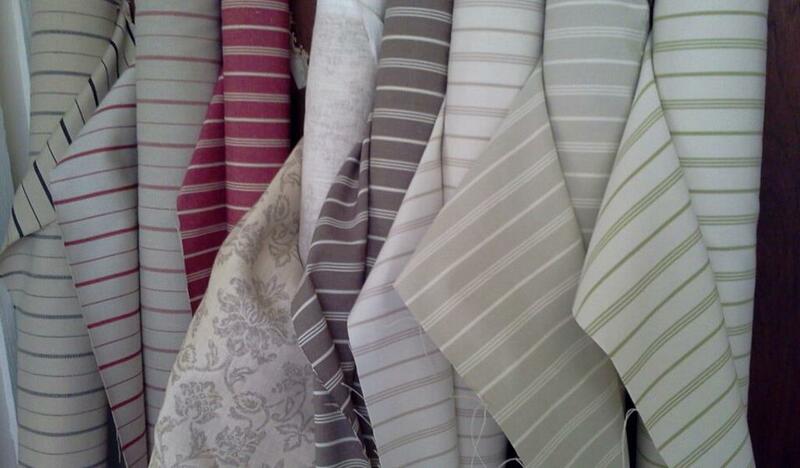 I was hoping to reveal all the samples this week but these yummy fabrics just arrived. I'm crossing my fingers that I'll get to share some of the florals later in the week.